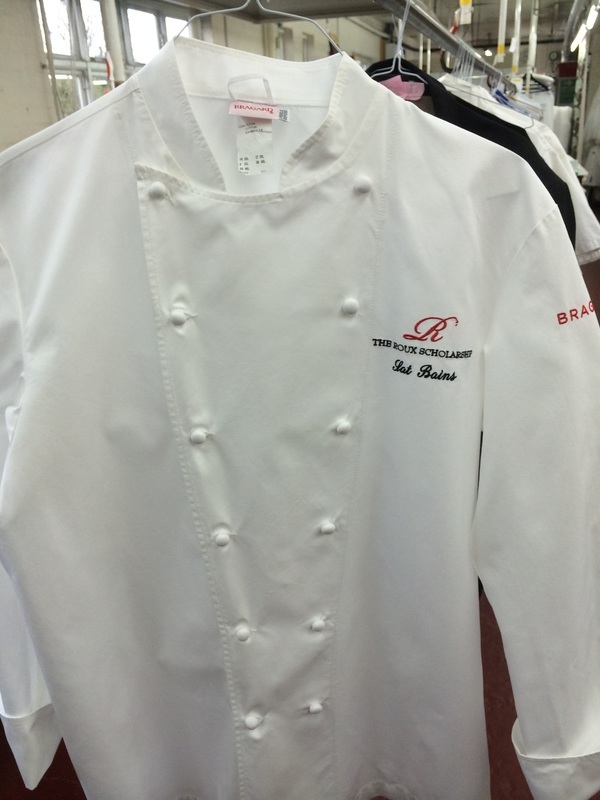 The importance of pristine Chef's Whites and all your staff, especially those customer facing and front of house, to be in clean, smartly presented uniforms is paramount for any service based business. First impressions count and you want to be assured that when your staff interact with customers, they are looking the part and representing your company in the best possible manner. Our expert cleaning service will produce the desired results, keeping your uniforms looking bright and feeling fresh and ensuring that your staff are smart and presentable as they go about their work. National Dry Cleaners are currently working with a leading, local Michelin Star Hotel and Restaurant, providing them with a high quality specialist laundry service.